How to drive efficiently and save fuel? How can you save fuel driving? It is a question we should all answer with facts, since not only should we save fuel but the car also requires care and good use in order to not suffer premature deterioration. How to drive efficiently is a question that refers to the way you drive a car, how efficient you are when accelerating or braking understanding that revolutions and unnecessary force directly afffect the amount of fuel consumed. 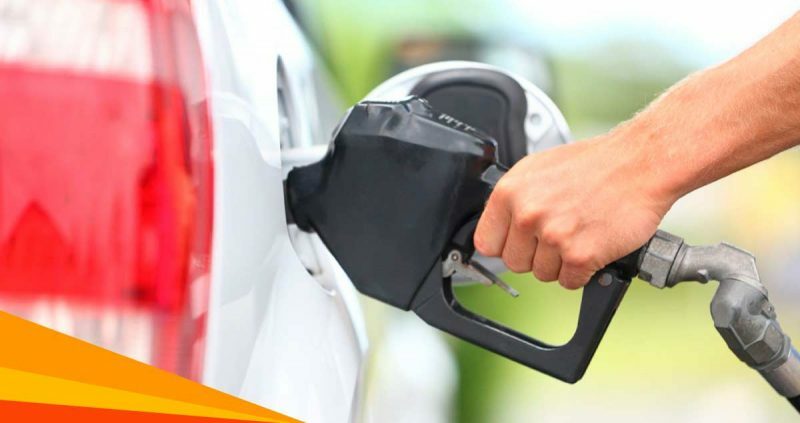 For this reason, it is very important to know how to drive efficiently and know that there are methods to save fuel. To save fuel, first of all we have to know our car very well and know if we are forcing it on startup, braking abruptly, or accelerating, we will lose a lot of fuel. In order to control the consumption of gasoline it is required to keep the revs of the car self regulated, in the same way as with the gearbox, the less revs of the engine, the less fuel the vehicle consumes, although this hypothesis is subject to the conditions of the road. Revolutions are seen on the tachometer. Let’s illustrate the explanation with an example to learn How to drive efficiently: we will travel a straight and flat path in the fourth gear, at about fifteen hundred revolutions and we will come to a path which begins to rise. This change on the road leads the engine revs down and produces a more serious tone in the sound of the engine. This indicates that the engine is getting tired and is consuming more fuel. When we warn about the fall in revolutions, what we have to do is to go from fourth to third gear causing the engine to rev up, in a way, we are lightening the load and pulling down the effort. The engine must maintain an ideal level of minimum effort to lower fuel consumption. The engine develops its strength from its revolution level, which is why if we drive in low revolutions, we are forcing the engine and therefore it uses more fuel. When we shift very quickly, keeping the engine at high revs, it drowns. Listening carefully to the sound of the engine, we will realize if the car is forced. When the sound is soft, the car feels light and less fuel is consumed. Other causes that make us consume more fuel are the tire pressure when the internal charge is unnecessary and the mechanical state of the vehicle. It is important to make frequent inspections and effective maintenance so that the car is in good condition, which will always help to save fuel. A little known or applied ability to save fuel, is when we stop at a stoplight. Do not leave the vehicle in neutral while you are braking. And if you’re almost at the traffic light or when you stop, you engage it and leave it in neutral. This simple method can save a good ammount of fuel.